The New York State Department of Transportation (NYSDOT) has started construction on two projects that will enhance safety and traffic management in the Hudson Valley region and help motorists make more informed travel decisions. The first US$16.8m project will install new intelligent transportation system (ITS) equipment on roadways in the Hudson Valley, while the second will upgrade existing guide signs on Interstate 84 from the Pennsylvania state line in Orange County to the Connecticut state line in Putnam County. The projects complement ongoing work on the I-84 corridor, one of the most highly-traveled roadways in the Hudson Valley, where NYSDOT has invested more than US$118m in capital projects since 2013. The ITS equipment is being installed: on I-84 between the two State lines in Orange, Dutchess and Putnam counties; on I-684 northbound from Exit 2 (State Route 120) in Westchester County to Exit 9 (I-84) in Putnam County; and on the southbound side of Sprain Brook Parkway between the Taconic State Parkway and the I-287 interchanges in Westchester County. 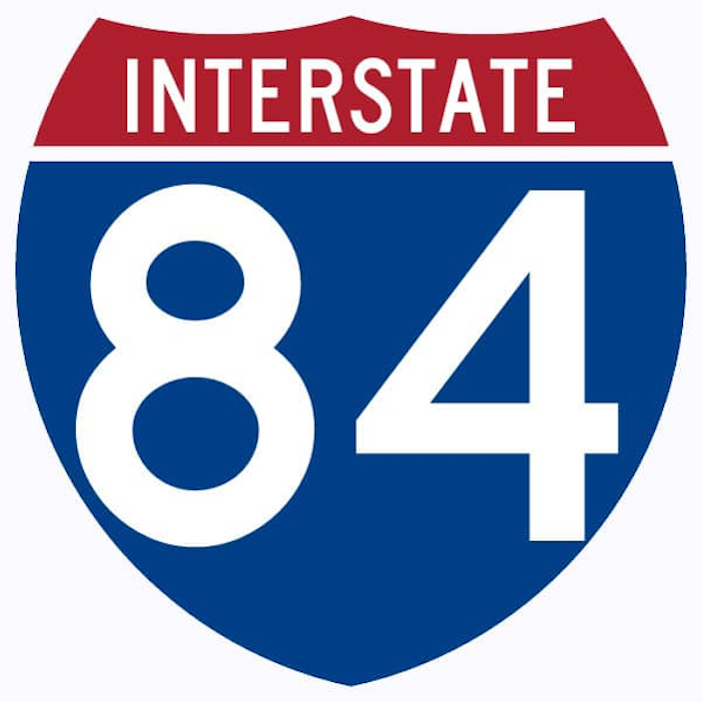 The I-84 sign upgrades will enhance safety by improving the visibility of the guide and exit signs, both in the daytime and night-time, and the current consecutive exit numbers will be replaced with mile-based exit numbers, conforming to current national standards. The new exit numbers, will be based on the distance in miles moving from west to east from the Pennsylvania border to the Connecticut border. For example, the New York State Thruway (I-87) will be designated Exit 36 instead of Exit 7, as the I-87 interchange is 36 miles east of the Pennsylvania state line. The ITS equipment being deployed will include: variable message signs (VMS), traffic monitoring cameras, queue detection and monitoring software, and closed-circuit television (CCTV) systems, to give system operators and motorists up-to-date information about traffic and road conditions so they can quickly respond to emergencies and make faster, more informed travel decisions that will reduce congestion and improve safety. Some ITS tools, such as CCTV and VMS are already in place on I-684 and the Sprain Brook Parkway, but additional devices will be added to monitor traffic conditions. The new technologies will complement and enhance the current systems in place on all three roadways, providing emergency responders and NYSDOT with more reliable and constant real-time information on road conditions and traffic incidents. Preparatory work on the I-84 sign upgrades, including tree trimming and sign foundation installation, is underway, but the installation of the new sign panels is expected to begin next spring. Construction and installation work on the ITS project is underway, with both projects due to be completed by the end of the 2019 construction season.